Queen Broken Lone Star - 92" x 98". 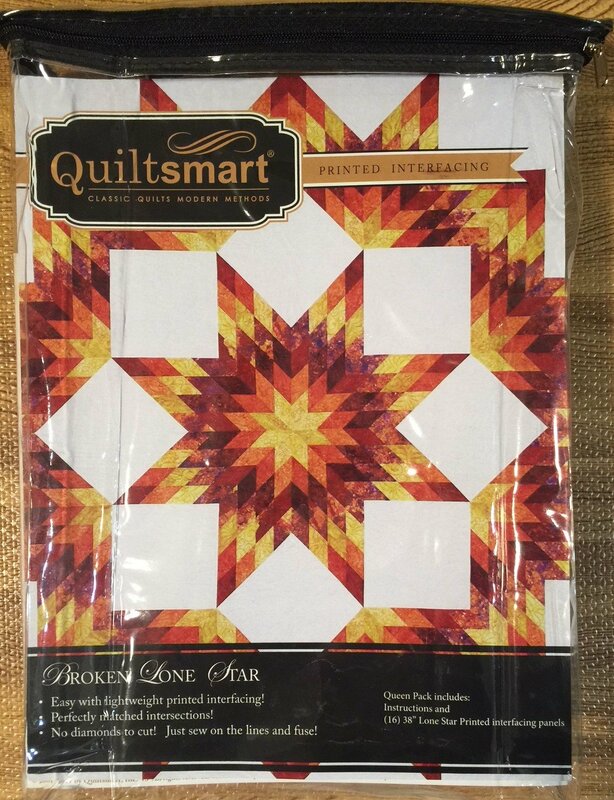 Make the 32 diamonds (the same size as in Quiltsmart's 38" Lone Star quilt pack), add background and a border and you have a STUNNING quilt! Interfacing (16 panels for 32 diamonds! ), instructions and a Design Page included! Like our other Lone Stars, you'll enjoy no angles to cut or measure and you'll have perfect intersections. 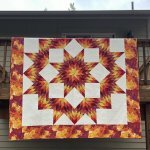 SPLIT DIAMONDS - FREE PRINTABLE DOWNLOAD under "Printable Resources" / Free Layouts, Designs, & Patterns (and many more!) Look for "Split Diamonds Method" and more!